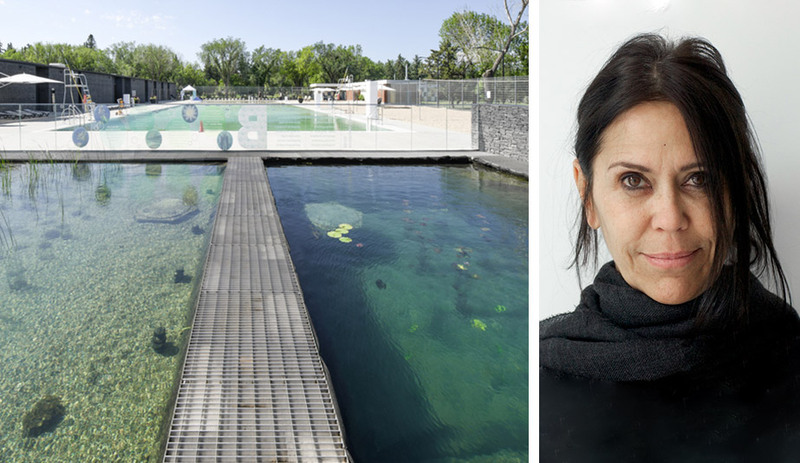 For our ninth annual AZ Awards, Azure has once again brought together a standout jury of practitioners in the fields of architecture, landscape architecture, product design and interiors. Reflecting the multidisciplinary nature of our awards program, as well as the boundary-breaking nature of great design, the renowned five jurors will meet in March to judge every award category, and select the winners and finalists for 2019. To submit to the 2019 AZ Awards, go to awards.azuremagazine.com. The deadline is Tuesday, February 19, 2018 (early bird deadline is February 1). 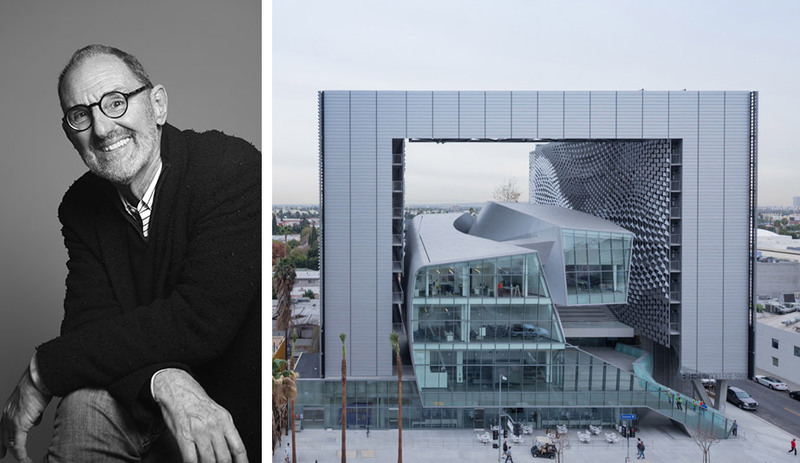 The Pritzker Prize–winning architect Thom Mayne is founding principal of Morphosis, a global architecture firm engaged in architecture, urban planning and research since 1972. Based in Los Angeles, New York, and Shanghai with projects world-wide, Morphosis’ work represents a wide variety of scales and typologies, from civic projects, schools, and museums to commercial towers and city planning. Its renowned works include 41 Cooper Square at The Cooper Union in New York City, Emerson College Los Angeles (shown above) and the Caltrans District 7 Headquarters. Mayne is currently working together with Teeple Architects on the Creative City Campus revitalization project at OCAD University, in Toronto’s downtown core. In partnership with UCLA where he is a Distinguished Professor since 1993, Mayne leads The Now Institute, a graduate studio dedicated to applying design thinking to real-world issues facing cities today. In 2019, Mayne will also return to SCI-Arc, the school he co-founded contemporaneously with his own firm, as a full-time distinguished faculty and take over the coordination of SCI-Arc EDGE’s postgraduate program, Design of Cities. Mayne’s distinguished honours also include the American Institute of Architects Gold Medal (2013). With Morphosis, he has been the recipient of 27 Progressive Architecture Awards, over 100 American Institute of Architecture Awards and numerous other design recognitions. He served on the President’s Committee on the Arts and Humanities under President Obama, between 2009 and 2016. Morphosis has been the subject of numerous exhibitions and over 33 monographs. Architect Pat Hanson is a founding partner of gh3*. Under her leadership, the Toronto firm has established a reputation for design integrity across a range of building typologies and scales, from the residential to the infrastructural. Her works create meaningful connections between architecture and landscape within the urban realm. An expert communicator of design visions that are both environmentally and socially sustainable, Hanson advocates for the potential of the built form to rise above the merely functional, and to integrate the pragmatic with the poetic, and achieve an aesthetic impact that brings pleasure to everyday uses. 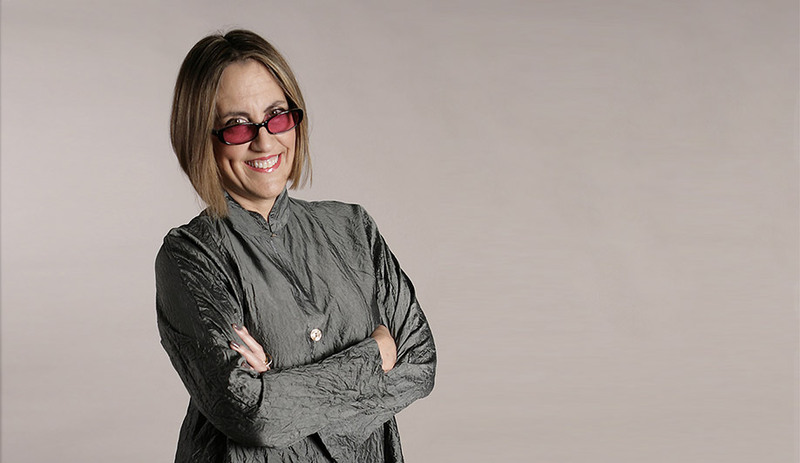 For over 30 years, she has led clients and interdisciplinary design teams through complex programs, negotiating extensive public consultation processes to achieve internationally recognized, award-winning projects. These include the June Callwood Park in Toronto, the Trinity College Quadrangle at the University of Toronto, and the Governor General’s Medal-awarded projects Borden Park Pavilion and the Borden Park Natural Swimming Pool (shown above) in Edmonton and the Boathouse Studio on Stoney Lake, Ontario. She currently serves on the Toronto Waterfront Design Review Panel and is a senior advisor for Building Equality in Architecture Toronto (BEAT), which supports diversity and women in the design fields. She has lectured on the work of gh3* in Europe and North America and has taught at University of Toronto and University of Waterloo. In 2016, Hanson was recognized by the international arcVision Prize for Women and Architecture. Since 2001, Matt Carr has played an integral part in the Umbra design team, where he serves as VP of Design. 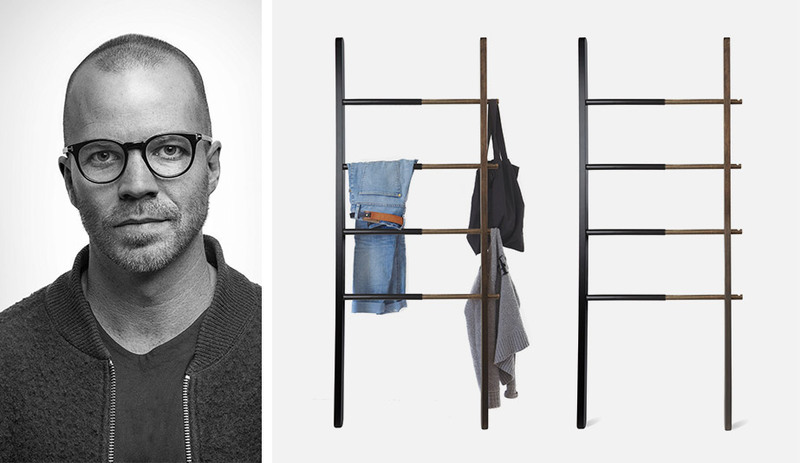 He has contributed over 100 designs – including the Postino mailbox, Hub ladder (shown above) and Rolly furniture collection – to the Canadian manufacturer’s product line. Carr is compelled to create products that balance business and imagination. Subtle details, an appreciation of materials, and the reinvention of traditional objects are distinguishing features of his work. In his role overseeing a global design department headquartered in Toronto, and with the addition of Umbra Shift to the Umbra family of brands, Carr also collaborates with top international design talent to evolve the brand’s promise of creating familiar, functional and forward-thinking homewares. Carr’s passion for design was first sparked when he interned at Douglas Cardinal Architects. He went on to study at Humber School of Industrial Design, where he received an ‘All-Canadian Academic’ award for scholastic and varsity achievements. His work has been featured multiple times in The New York Times, The Daily Telegraph, Monocle and more. 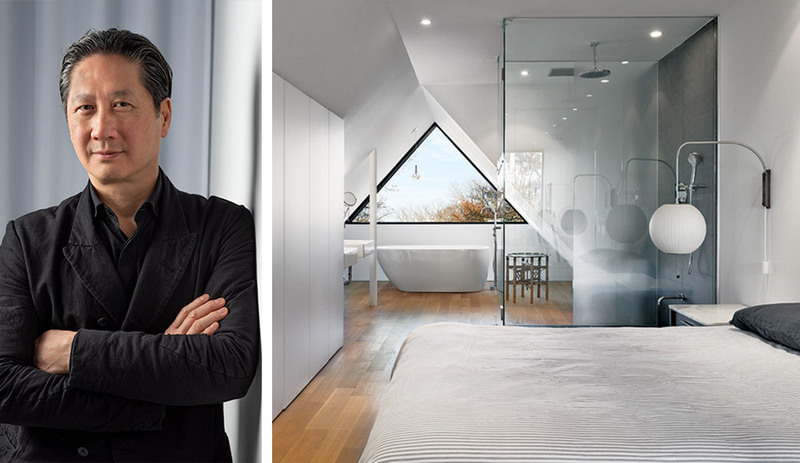 Stefano Pujatti is director of Elasticospa, an architecture studio with offices in Italy and Canada. Elasticospa conceives each of its projects as a means to influence and revive their particular contexts, in order to strengthen their positive and peculiar features. The firm’s main area of research focuses on the relationship between the natural and the built environment; its expressive buildings, which include 1301INN, the Flying Stoned residence and the Holy House – all three of which have been nominated for Mies van der Rohe Awards for European Architecture – are driven by a scientific investigation into climactic, tidal, seismic and other environmental factors. Pujatti was born and raised in north eastern Italy. He earned his architecture diploma from IUAV in Venice and his master’s in architecture from SCI-Arc. 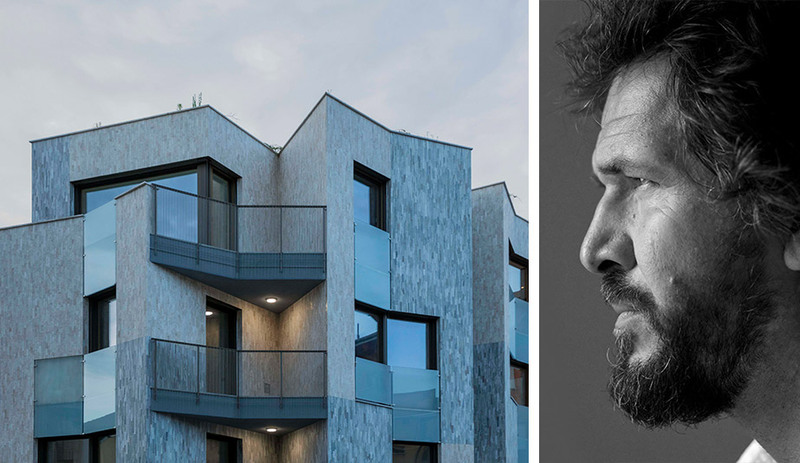 After working for Coop-Himmelb(l)au in Los Angeles and for Gino Valle Architetti in Paris, he co-founded Studio Elastico, and then Elasticospa, which was has been awarded the In/arch-Ance prize (2006) and the Archmarathon prize in the visioning category (2017). The firm also presented the “New Trends of Architecture,” exhibition which travelled to Europe and Asia Pacific and showcased the most relevant architecture projects from Europe, Asia and Australia, and has had its own work included in national and international exhibitions as well as books and reviews around the world. Pujatti has taught at the Politecnico di Torino, IUAV and University of Toronto. Johnson Chou is a Toronto designer with a passion for instilling narrative and metaphor into his work, which includes award-winning interiors for Red Bull Canada, Grip Limited, Mosaic Chicago, Sixty Colborne Presentation Centre and Global Furniture Group. His product designs include table and seating lines produced by Nienkämper. Founded in 2001, his eponymous studio is an internationally recognized interdisciplinary practice encompassing architecture and interiors, furniture and strategic branding. By creating “narratives of inhabitation” – be it for residences, office or retail space – the studio has characterized its projects by forms imbued with metaphoric content and richness of detail. These spaces are both experiential and immersive “portraits” of their clients. A graduate of the University of Waterloo School of Architecture, Chou is an active supporter of the visual arts and design community, in his roles as vice-president of the RCA and past advisory board member and designer of the original MOCA (on Toronto’s Queen Street West). He has juried several national and international awards, lectured widely and is a design critic at various schools, including Ryerson University. In 2012, Chou received the Queen Elizabeth II Diamond Jubilee Medal. 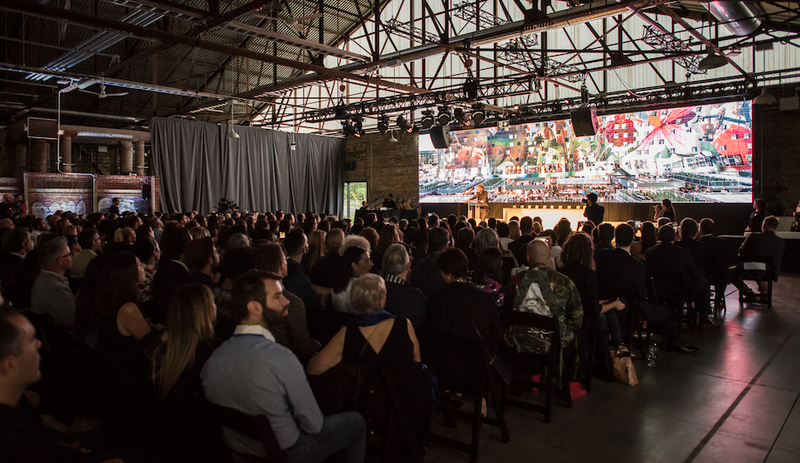 The 2019 AZ Awards is presented by Ceragres, Keilhauer and Landscape Forms, and sponsored by Cosentino, Design Within Reach, Lualdi, Farrow & Ball, George Brown College School of Design and TAS. The AZ Awards Gala sponsors are Alpi and Scavolini. Our Media Partners are: Archello, Archiexpo, Archilovers, Archinect, Archiproducts, Architect@Work, The Architect’s Newspaper, Architonic, Bustler, DESIGN WEEK MEXICO, INDEX Design, Interior Designers of Canada, v2com newswire, and World-Architects.